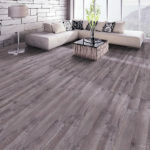 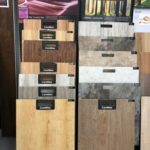 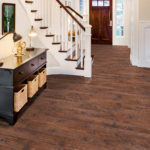 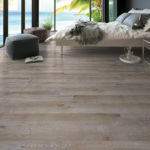 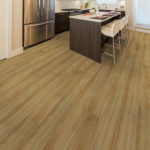 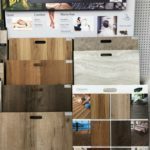 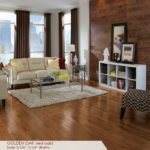 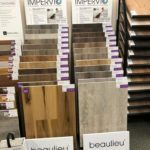 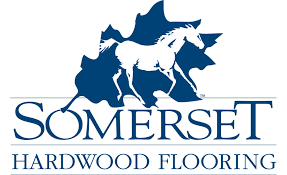 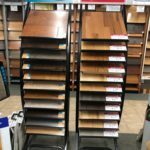 Come see our selection of hardwood, vinyl and laminate flooring in varieties of styles, finishes and grades. 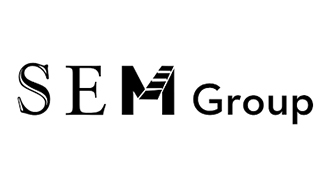 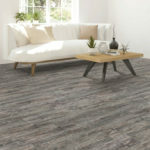 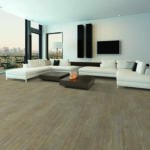 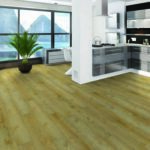 Choose from our quality brands such as Somerset, Luxury Floor Terminator Plus Vinyl Waterproof Flooring , Cerameta, and Coremax. 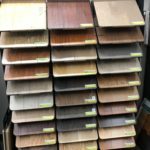 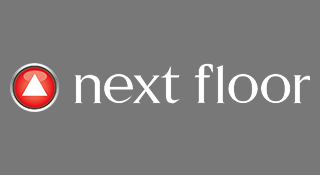 Whatever you need, we got your floors covered.